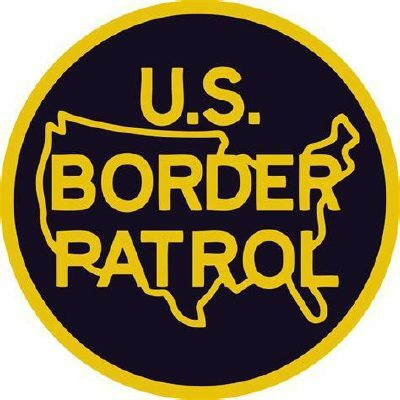 U.S. Border Patrol working at the Falfurrias checkpoint stopped a smuggling attempt of 15 Chinese nationals Saturday, according to an agency news release. Agents referred a tractor trailer to a secondary inspection area after a Border Patrol K-9 alerted agents to the cargo, the release stated. While searching the vehicle, agents found the 15 immigrants hidden among the cargo. The driver was arrested and the immigrants are being processed.